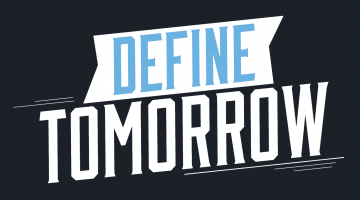 Maine Impact Week celebrates University of Maine faculty, students, community and their contributions to the social and economic advancement of the state and beyond. The public is invited to attend multiple events highlighting the impact of research and creative work produced by Maine’s research university the week of April 8–13. 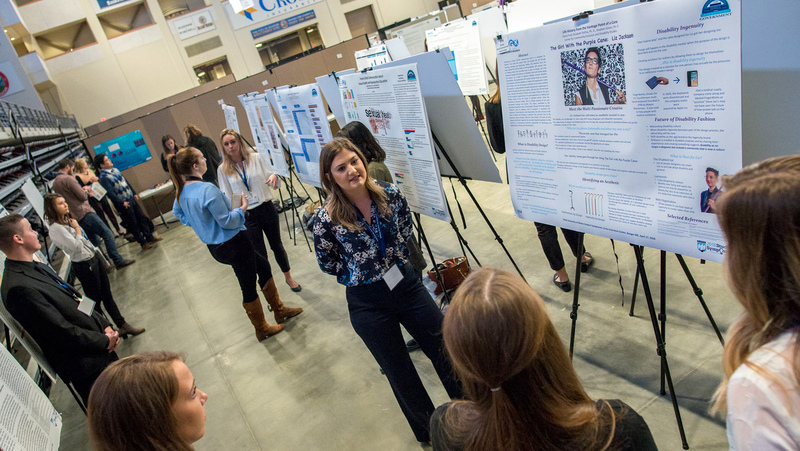 The featured event is the 2019 UMaine Student Symposium (UMSS), held 9 a.m.–5 p.m. Wednesday, April 10 at the Cross Insurance Center in Bangor. Several hundred students will present their research and creative works through posters, oral presentations and exhibits. Projects cover a range of topics in the arts, health care, science, engineering and education. Jordan Miner, a biomedical engineering student from Baldwin, Maine, appreciates the opportunity to share her research on muscular dystrophy with the public. “I am very excited to present at the UMaine Student Symposium and to learn about more research that’s going around on campus,” Miner says. This year, the event will host the top three finalists of the Three Minute Thesis competition as they perform their winning presentations live on stage. Stuart Kestenbaum, Maine’s poet laureate, will be the keynote speaker discussing the creative process and taking questions from the audience. Celebrating all UMaine faculty mentors and those who go above and beyond the classroom to support students. RSVP is encouraged due to limited seating. Attendees can interact one-on-one with student researchers and attend multiple events throughout the day. Students accepted to UMaine for the fall 2019 semester will have the opportunity to speak with faculty representatives and current students, learn more about their academic program, and explore various student services and organizations. UMSS is an annual event hosted by the Office of the Vice President for Research and Dean of the Graduate School, the Center for Undergraduate Research, and Graduate Student Government. 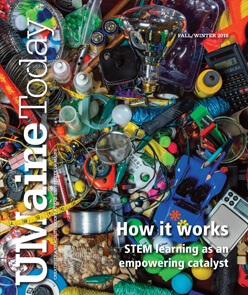 “The UMaine Student Symposium is reflective of Maine’s flagship university at work, a world-class research university dedicated to workforce development and economic advancement benefiting Maine and beyond,” says Kody Varahramyan, vice president for research and dean of the Graduate School. More events and details can be found on the Maine Impact Week and UMaine Student Symposium websites.